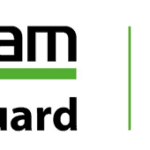 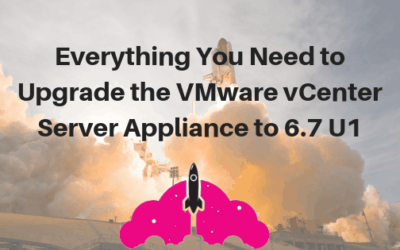 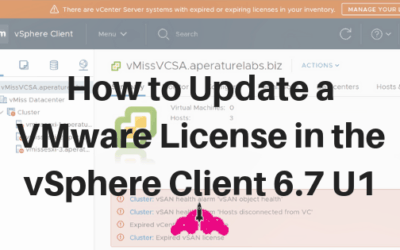 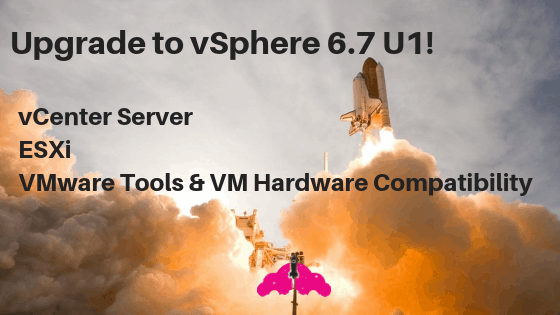 Everything is right here for your upgrade to VMware vSphere 6.7 U1! 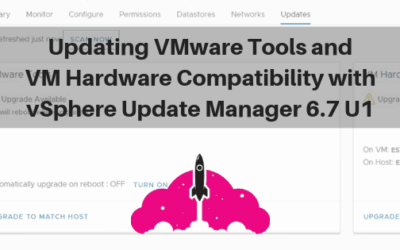 First, make sure to check the VMware Compatibility Guide to ensure you are upgrading to a supported configuration! 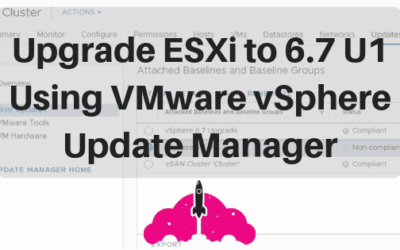 Then, this is the #vSphereUpgrade trifecta to read before you start!